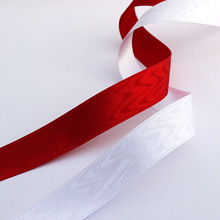 Marking & Design Cut Ribbon | YACHI TEXTILE MANUFACTURING CO.,LTD. 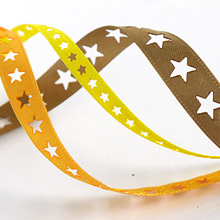 Marking & Design Cut Ribbon│YACHI TEXTILE MANUFACTURING CO., LTD. 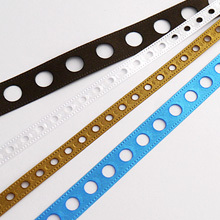 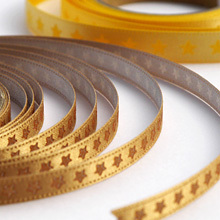 Marking (surface scraping) by laser processing or cutout (design cut) is done to express various designs. 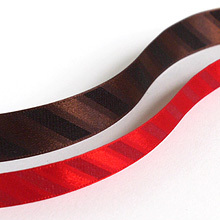 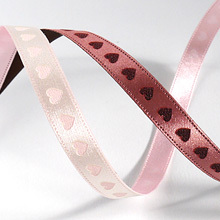 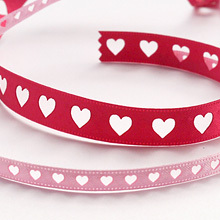 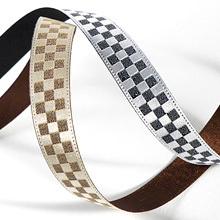 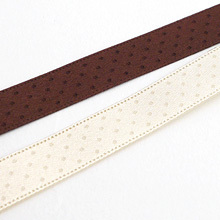 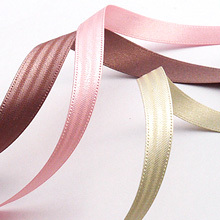 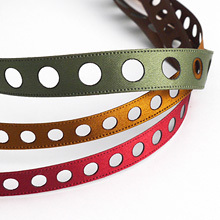 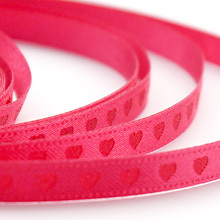 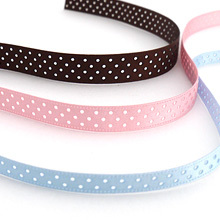 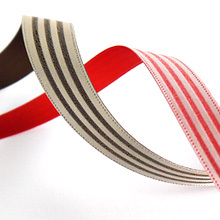 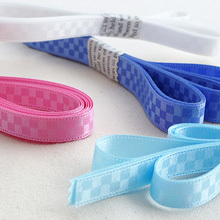 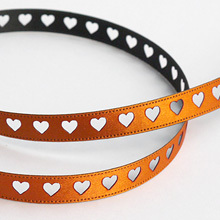 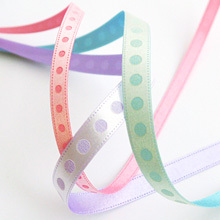 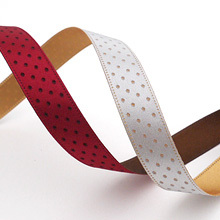 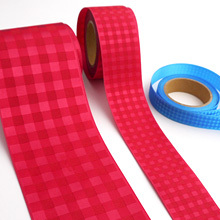 This is a distinctive ribbon different from printed ones. 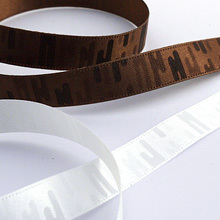 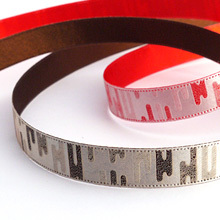 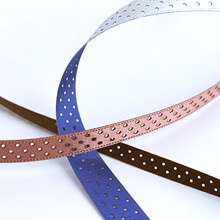 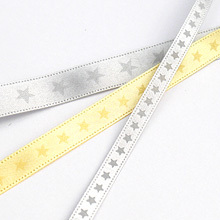 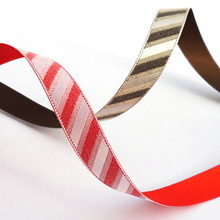 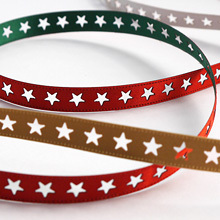 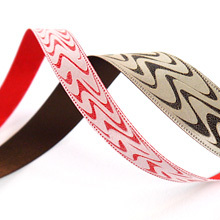 Marking is a technique to shave the surface of the ribbon using laser to express the design. 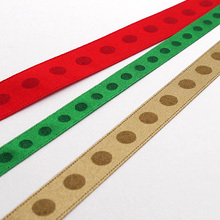 We have superb stock so we can respond quickly and flexibly to suit your needs from small to large order.